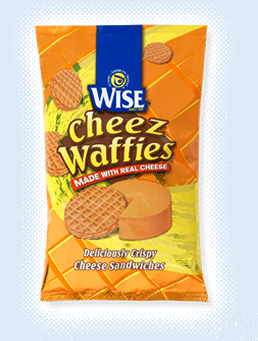 I remember that "Cheez Waffies" used to come in a tube like "Pringles" and were they ever good. Orange-y residue all over your hand. Possibly THE nastiest snack food going around but BOY did I like these! Soeone post up an old bag picture please!